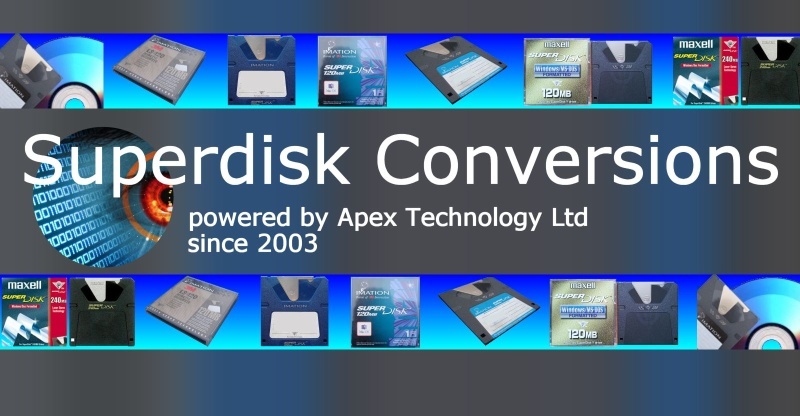 Does your Super Disk need converting? Our friendly team is happy to help transfer your Superdisk to recover the data. 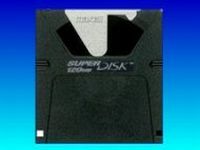 Superdisk LS-120 120MB Floppy & LS-240 240MB Floppy Super disk data recovery & file transfer Super-disk files to CD or DVD. . We also do photo file transfers from Super-disks LS120 120 MB LS240 240 mb to CD DVD eg from Superdisk cameras such as Panasonic PV-SD4090 and PV-SD5000. Click for SuperDisk Transfer & Data Recovery News. Click for SuperDisk Transfer & Data Recovery Reviews. Superdisk was introduced by 3M/ Imation. They look similar to standard 3.5" inch 1.44mb floppy disks but have a much higher capacity. These disk use a combination of magnetic disks with laser servo technology - ie. 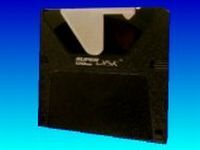 the capacity was achieved using lasers to guide a magnetic head which is much smaller than those used in traditional floppy disk drives - hence allowing greater recording density (known as floptical technology). Vendors included Matsushita, Panasonic, Mitsubishi Compaq and OR Technology. Superdisks were used in cameras PV-SD4090 and PV-SD5000, and initially popular with Apple Mac users storing photos and files. However the ZIP drive came to dominate the market. The disk not Formatted error. or the disk that contains bad sectors / bad clusters. Undelete files that were accidentally deleted on the disc. Superdisk convert transfer file data to cd Windows Apple Mac problems that we recover data from are listed below. LS-120 LS-240 Superdisk File Transfer Conversions Copy Read Save to CD USB LS120 LS240 Floptical disks Corrupt unrecognied not formatted Apple Mac OSX. 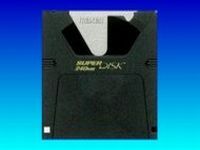 Superdisk LS120 LS240 120mb 240mb convert transfer file data to cd Windows Apple Mac.